We are pleased to announce the launch of our website for the 2017 Next Generation Solar Energy Conference. 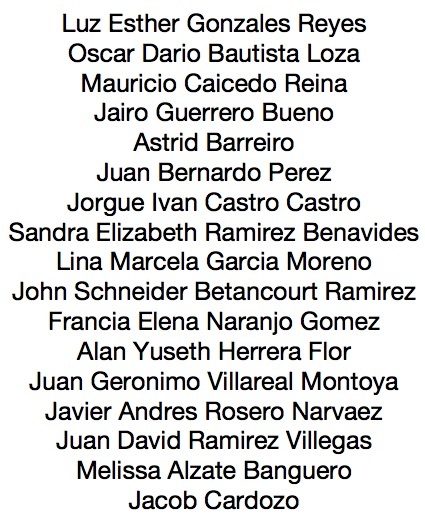 This year, it will take place from 4-7 December in the cheerful and welcoming Cali, Colombia. 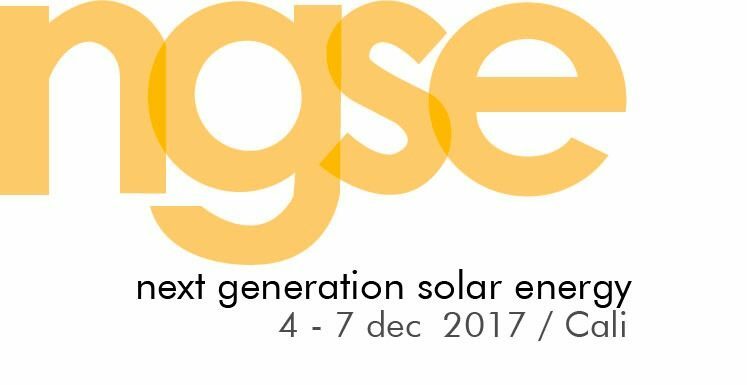 Welcome to NGSE 2017, which will take place in Cali, Colombia from 4 - 7 December. We will discuss for three days the most recent and relevant developments in advanced photovoltaics including special sessions on perovskites, organics and hybrids. The applied aspects of photovoltaics and renewable energies will be specifically addressed by an industry day. 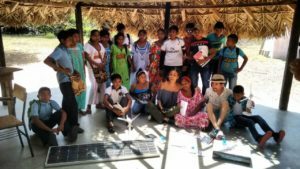 Likewise the direct social impact of using solar cells in order to enhance the life of Wayúu community in Guajira Colombia will be discussed, through of previous experience of this community and how eventually the concepts of solar cells allow changes of reality.